In Hallandale, a service dog certification can allow your dog full access to any public accommodations their handler is allowed. This way, they can do work and perform tasks for their handler like retrieving dropped items or providing tactile intervention doing dissociative episodes without restrictions. 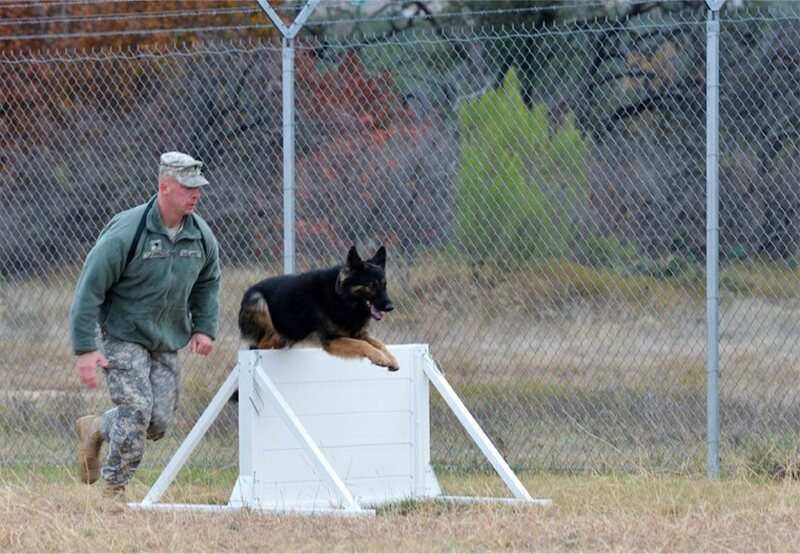 K9 ADVISORS Dog Training can evaluate your dog for placement. 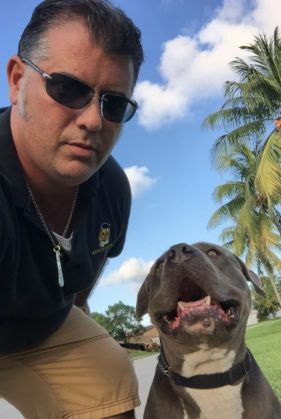 Our team is trained, certified, an experienced in Hallandale for service dog certification and will be sure to supply you with all the necessary equipment, documentation, and IDs upon completion of training. These private classes can begin when your dog proves they have the temperament for the job. If not, we can match you with the perfect rescue to adopt specifically for your needs. Impairments, disabilities, and other conditions may require that living independently involves little extra help every once in awhile. in Hallandale, service dog certification can be empowering. Since 1997, we've used our hands only to praise progress with safe methods based on positive reinforcement. 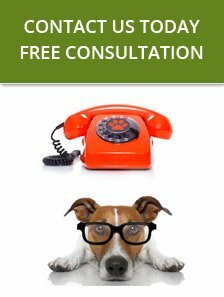 Call today to get started with your FREE consultation to learn more.